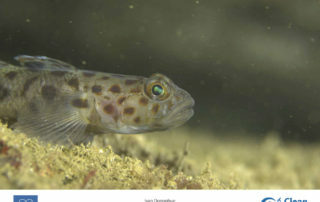 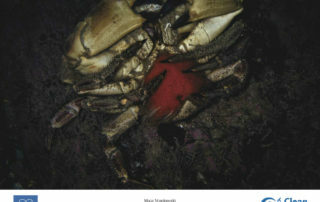 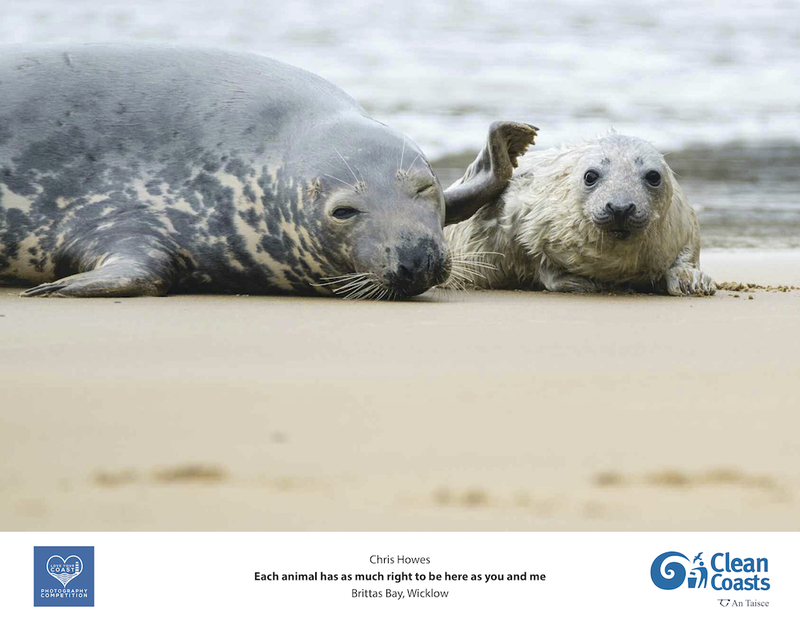 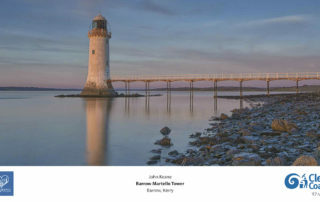 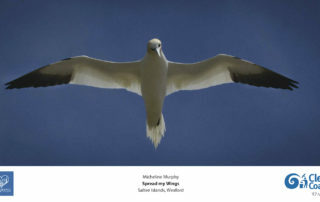 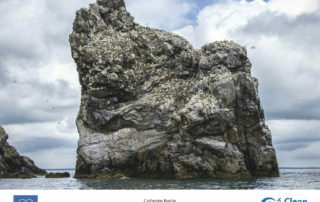 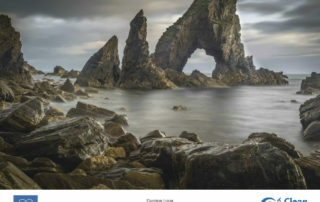 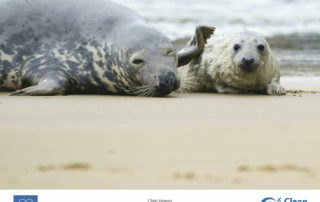 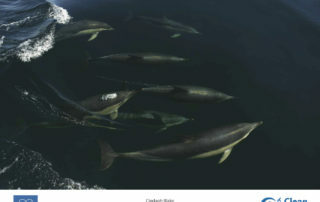 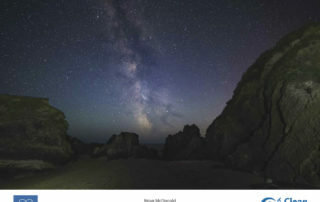 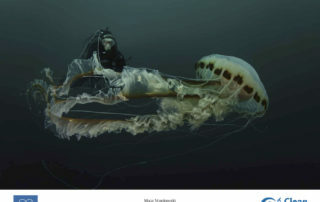 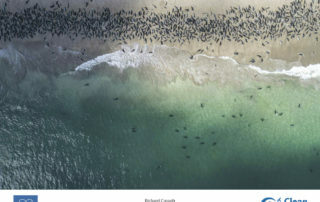 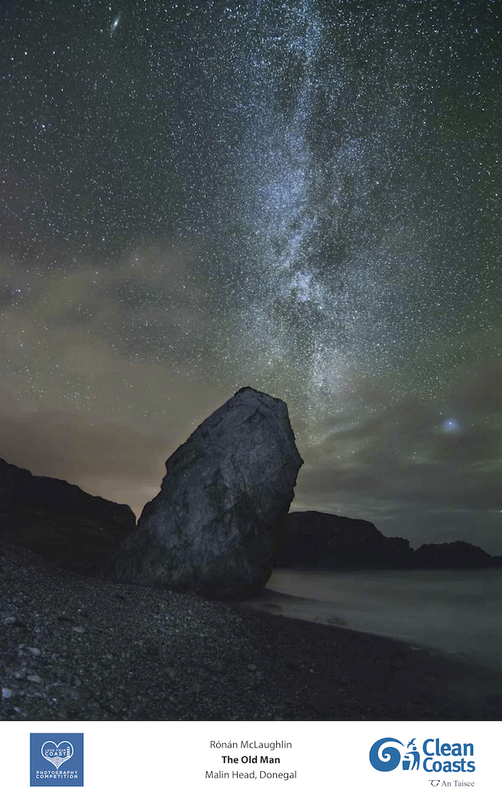 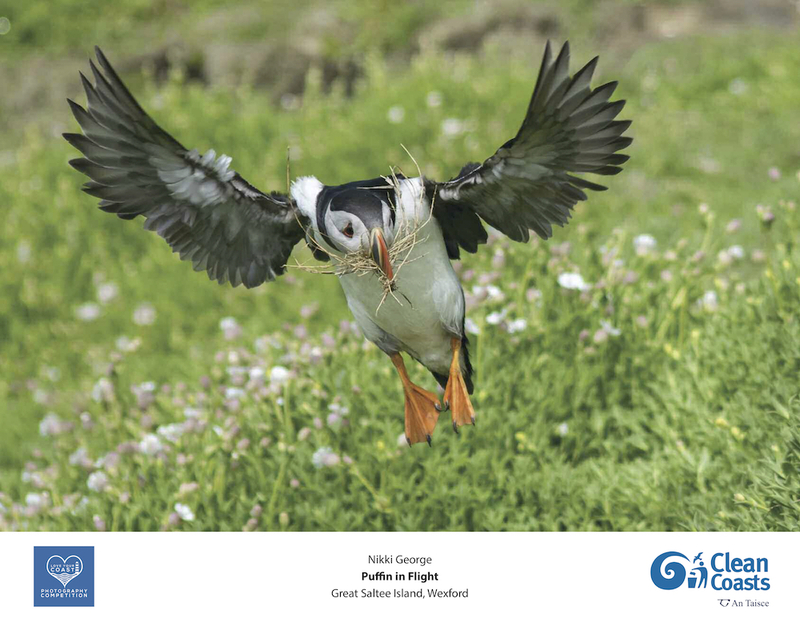 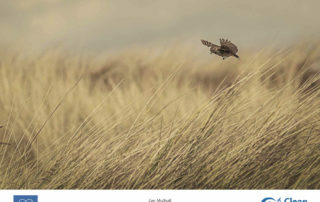 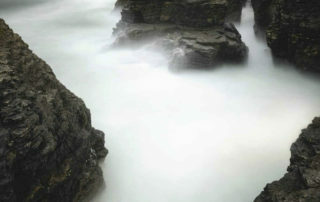 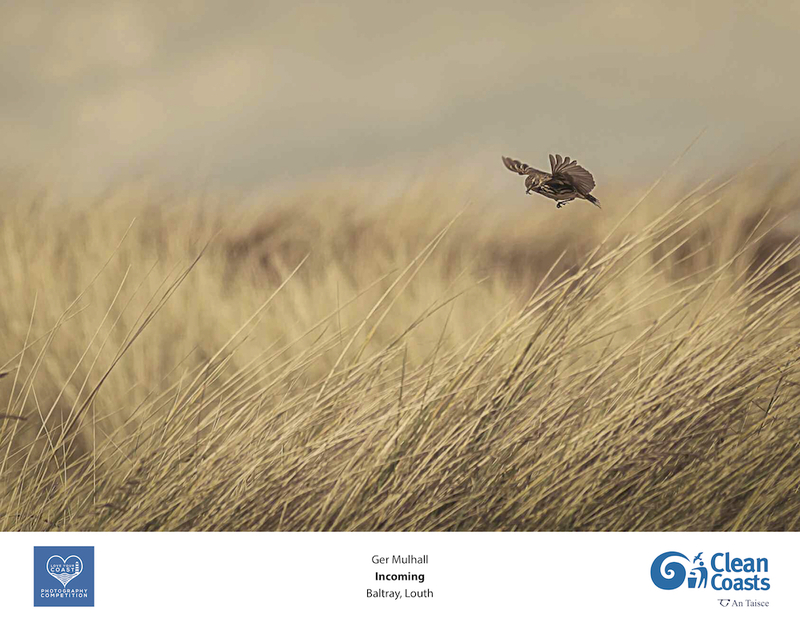 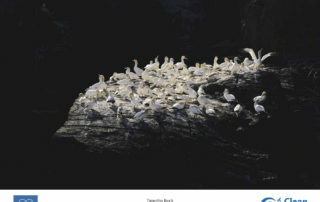 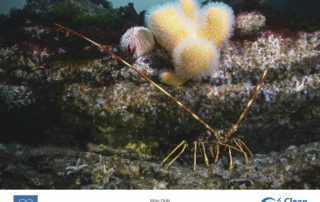 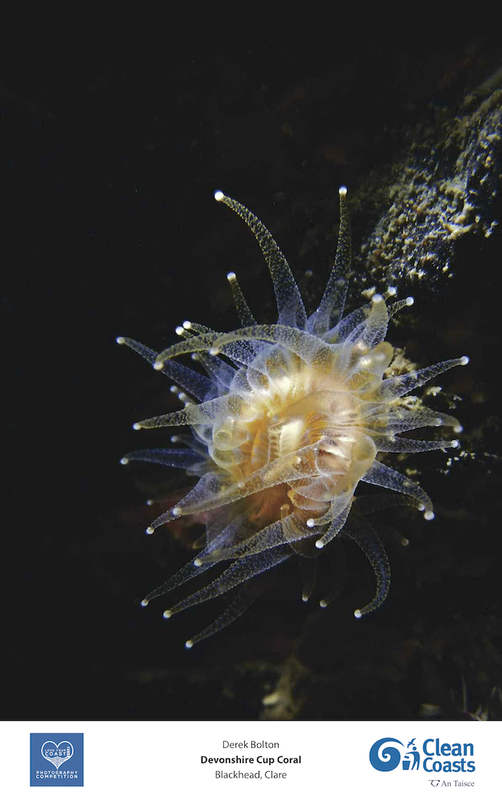 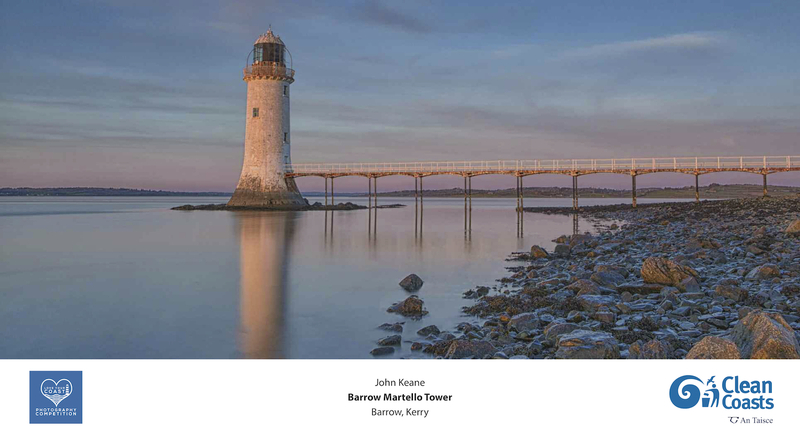 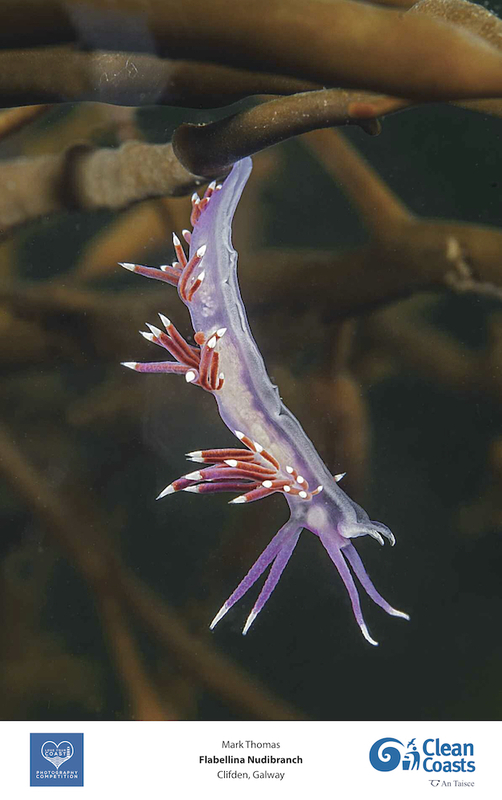 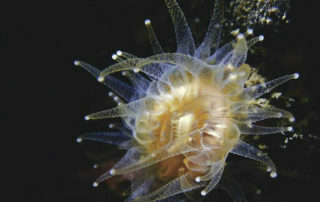 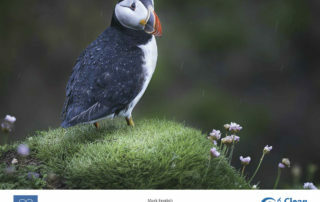 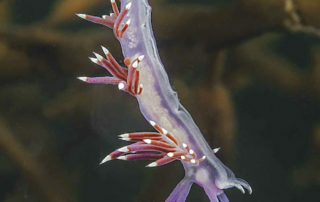 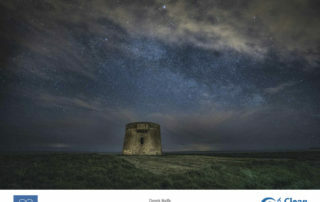 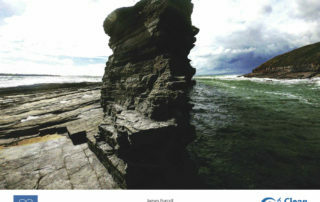 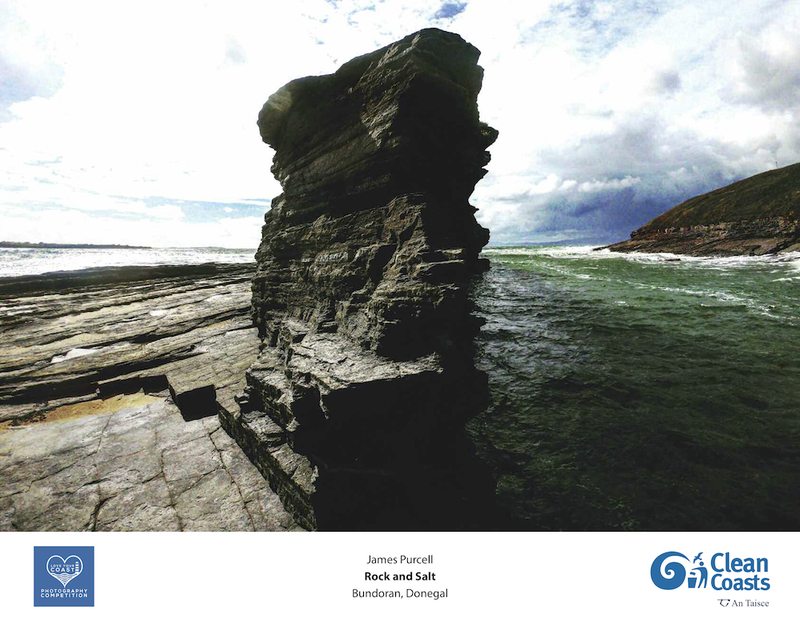 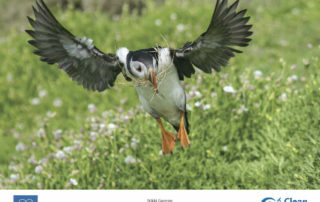 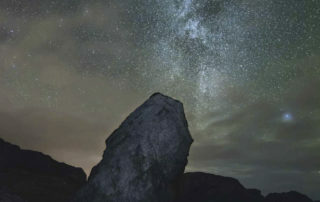 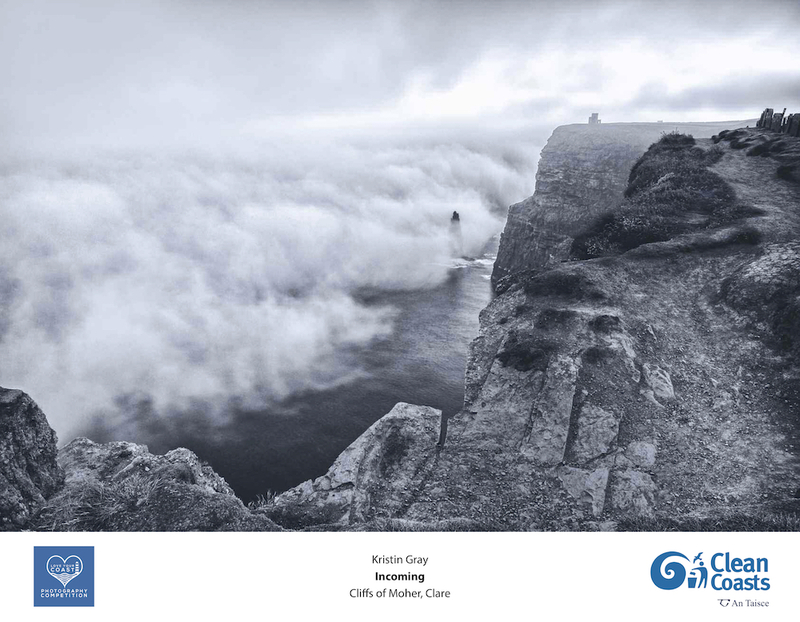 Congratulations to the Love Your Coast Photography Competition Winners! 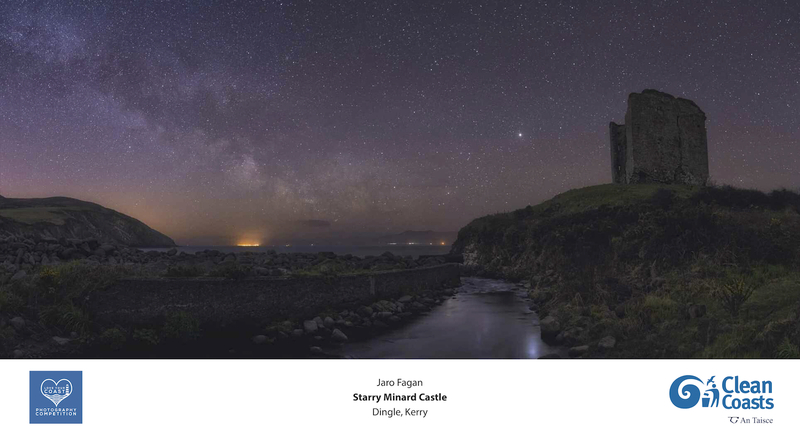 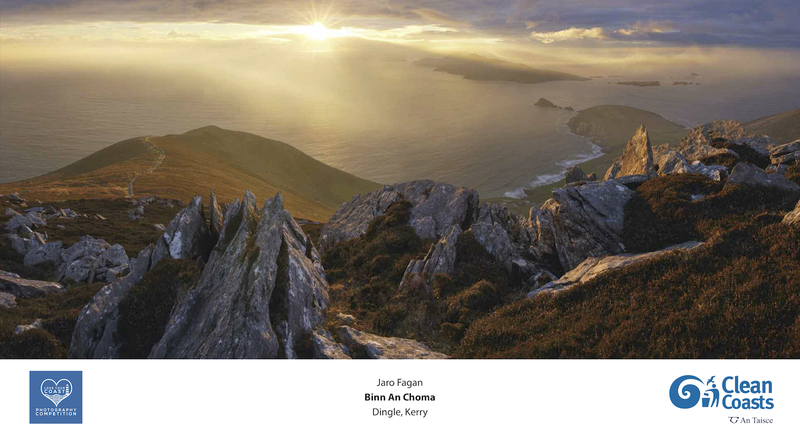 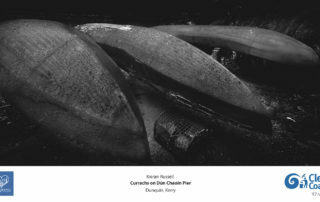 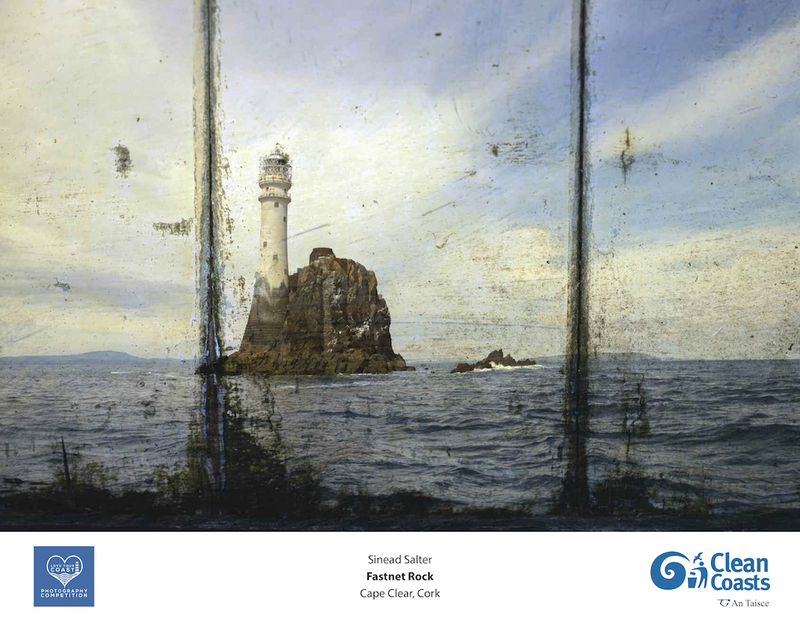 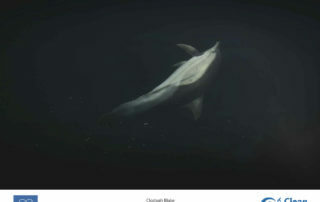 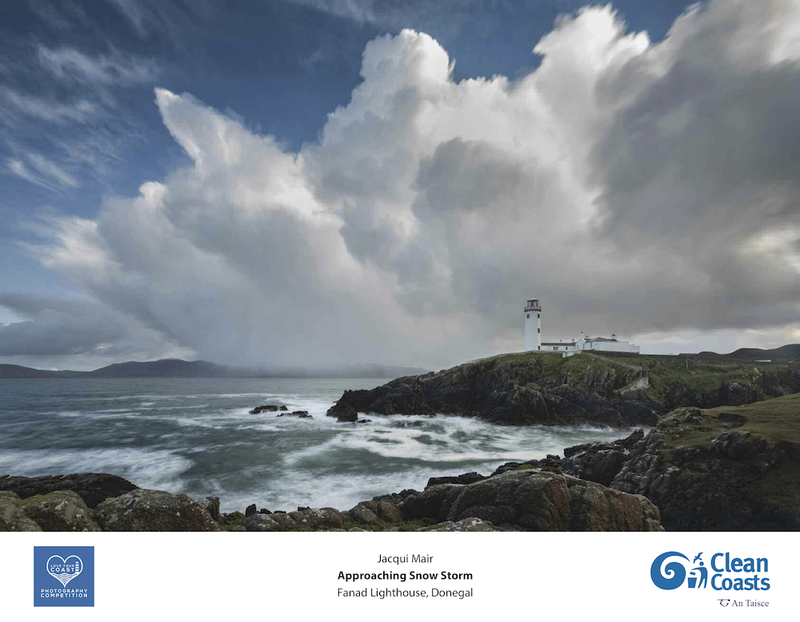 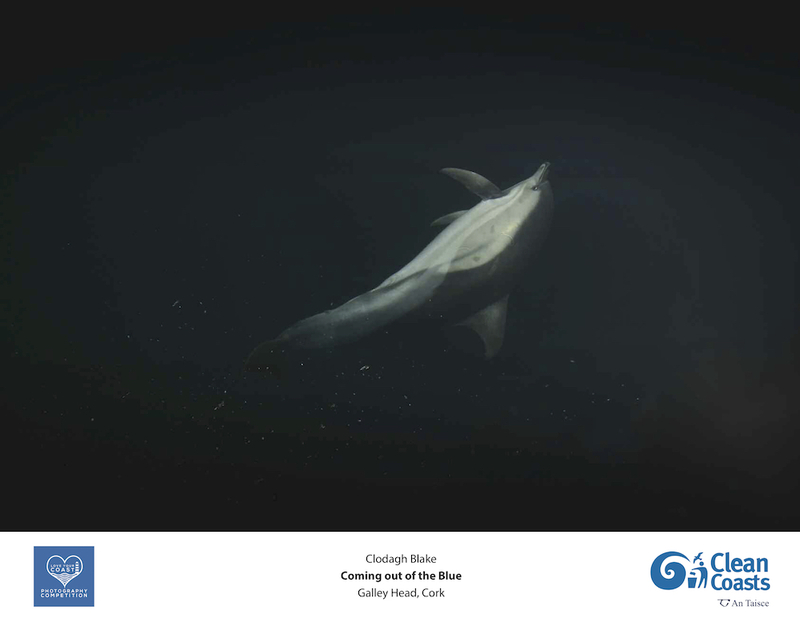 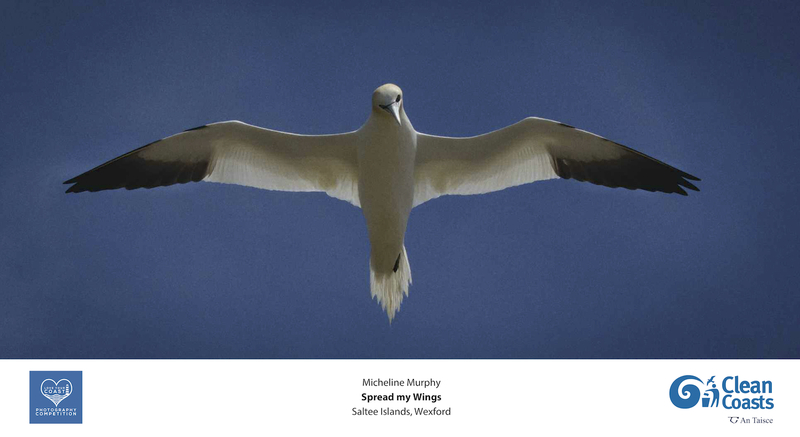 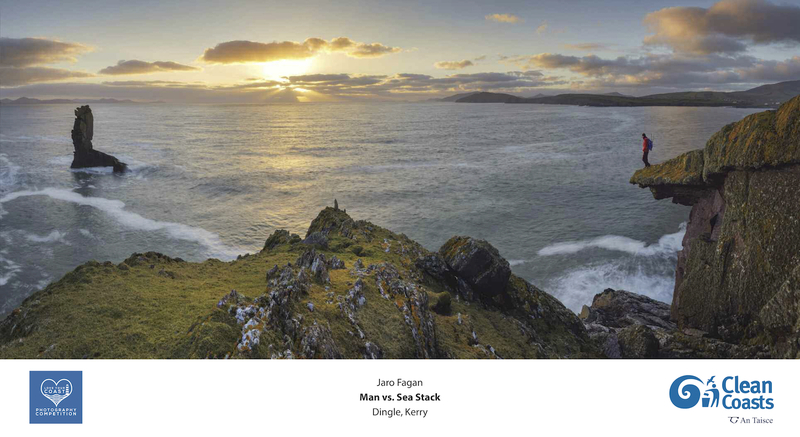 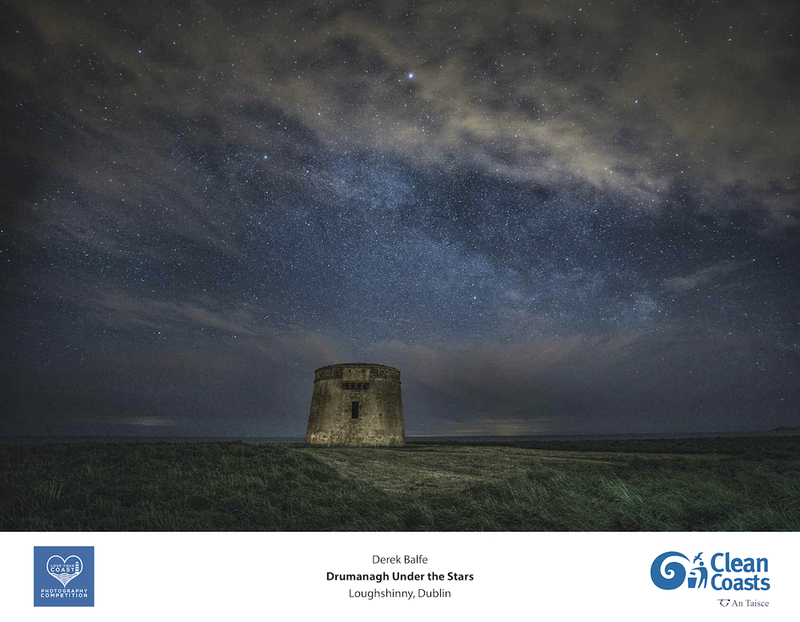 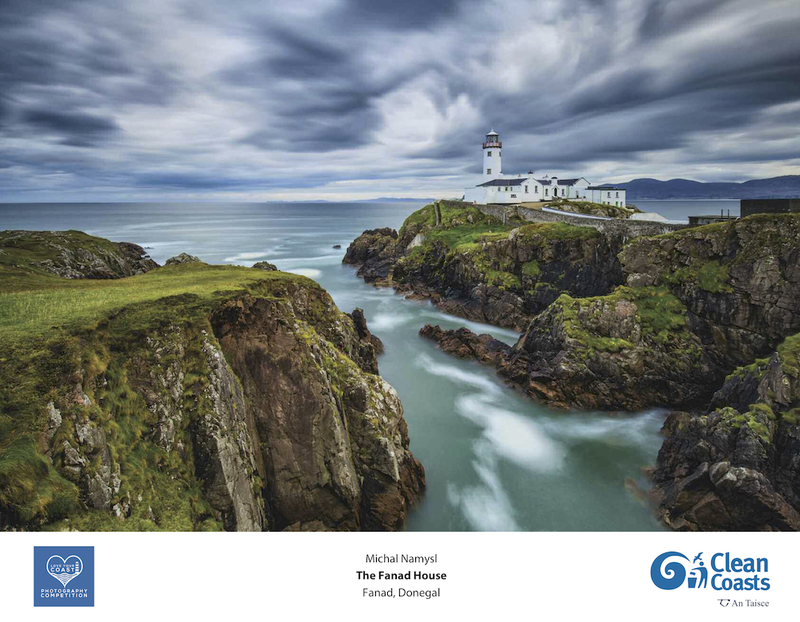 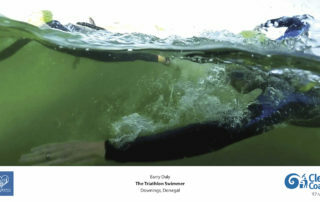 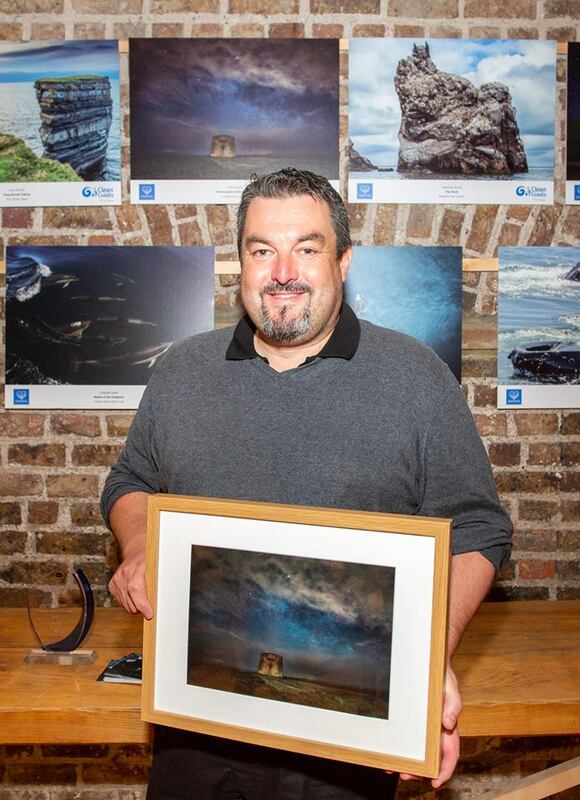 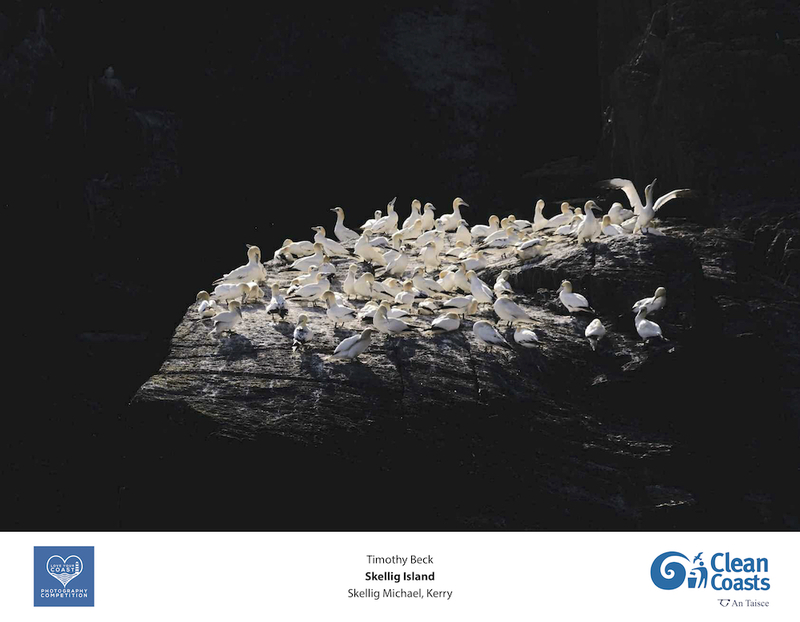 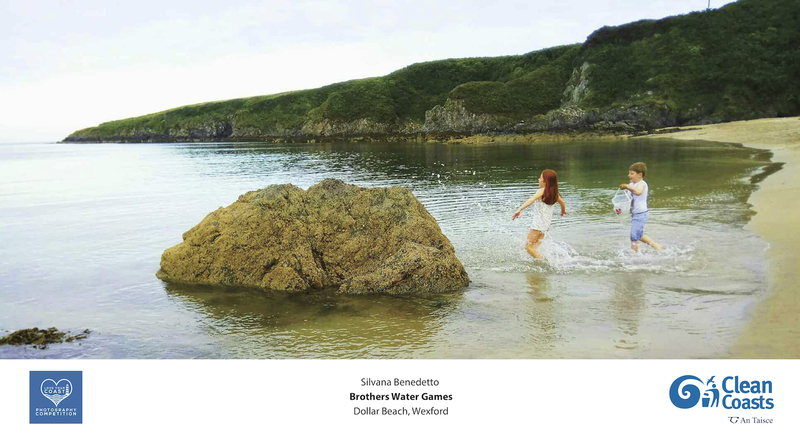 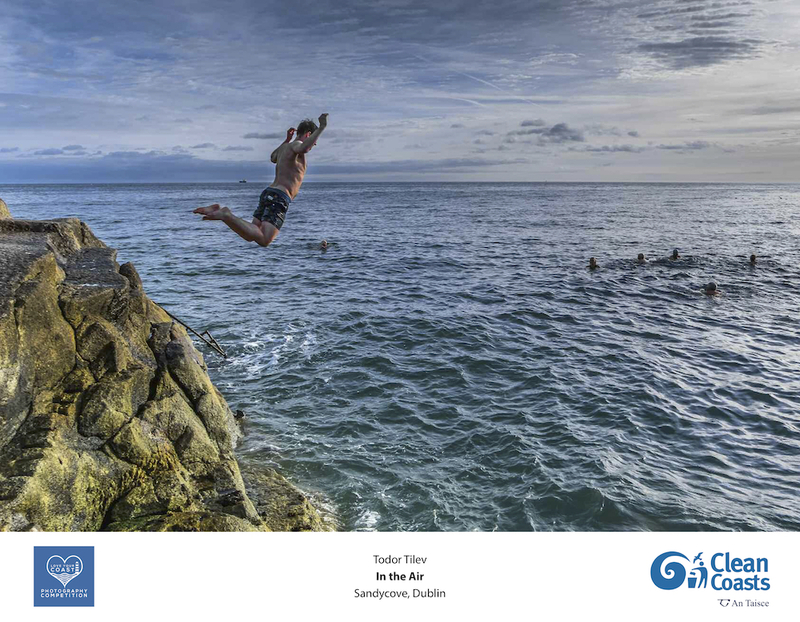 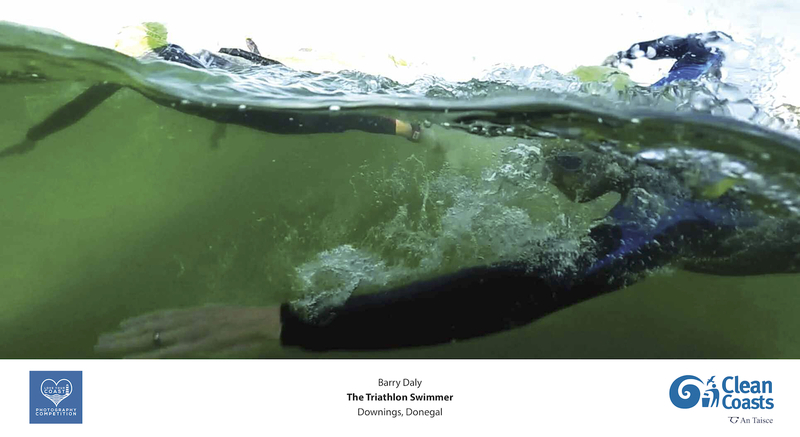 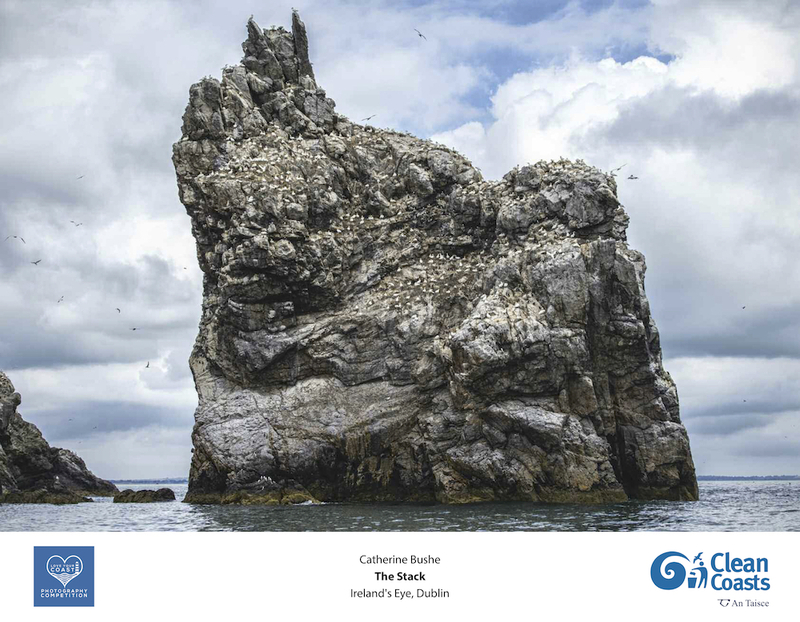 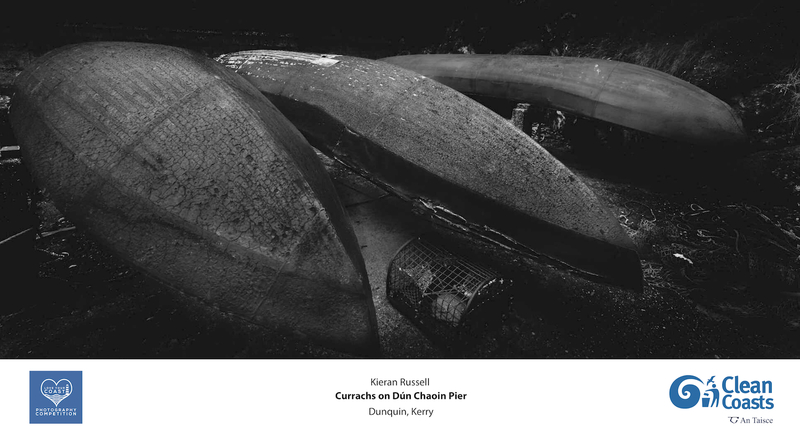 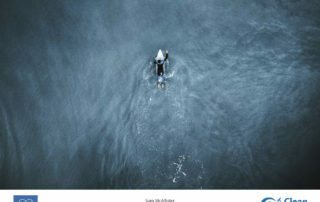 Clean Coasts’ Love Your Coast Photography Awards were held on 11th October in Smock Alley Theatre, Dublin 2. Micheal John O’Mahony, Director of the Environmental Education Unit of An Taisce, presented the prizes to the winning photographers. 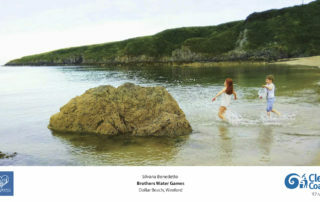 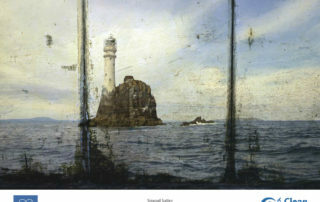 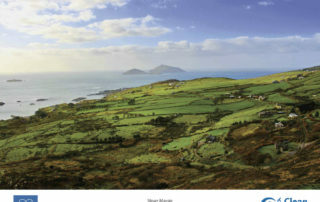 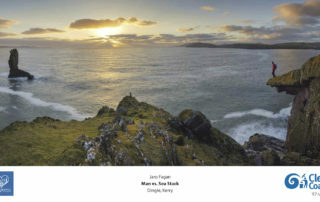 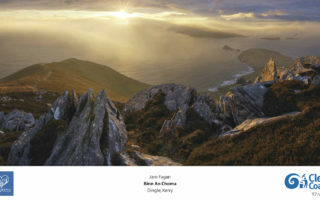 Ireland has some of the most spectacular and diverse coastline in the world. 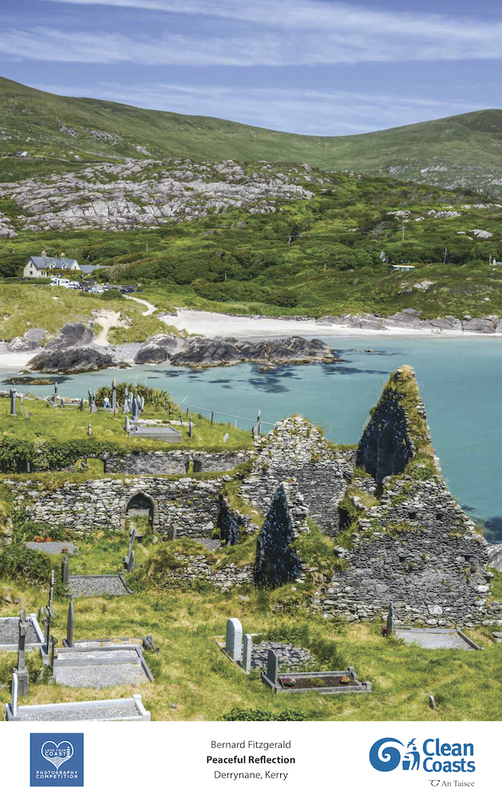 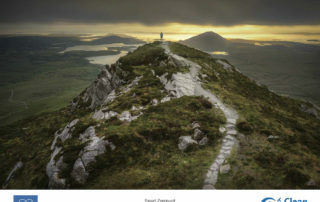 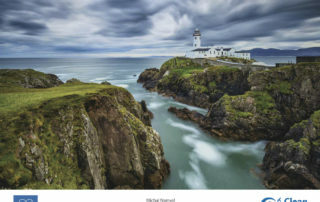 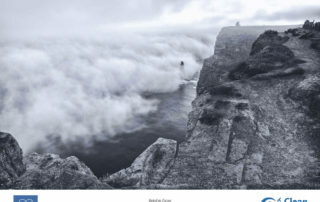 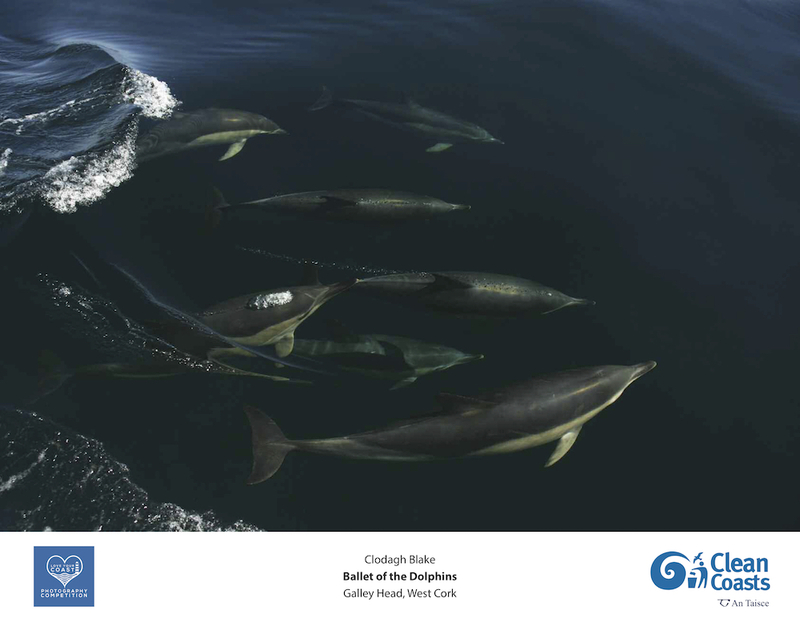 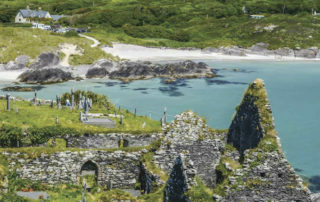 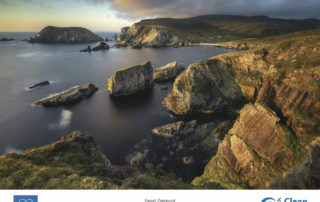 Now in its ninth year, Clean Coasts’ Love Your Coast Photography Competition is all about capturing the essence of the Irish coast – its extensive beauty and diverse character. 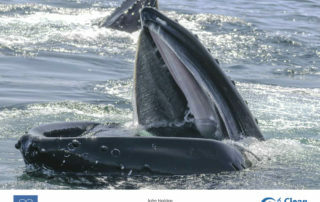 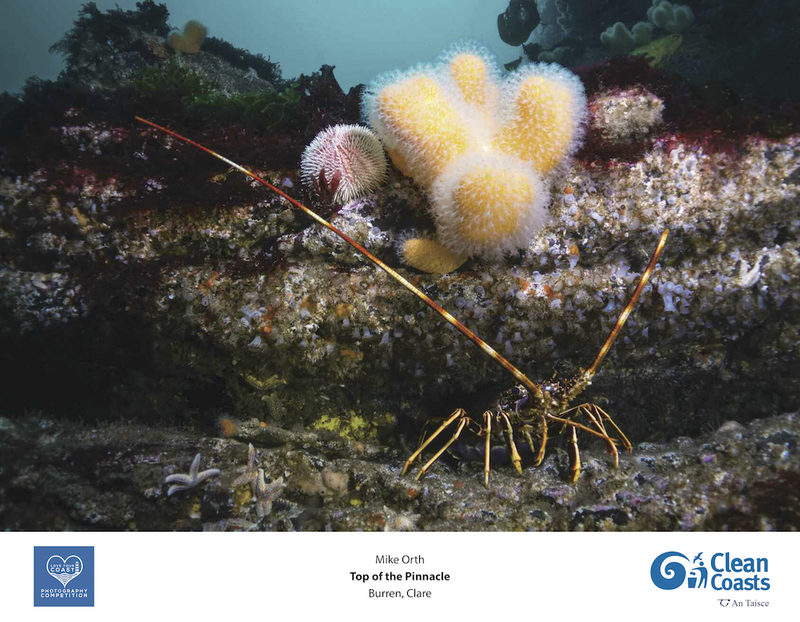 Clean Coasts works with communities on the ground to help foster pride in our coastline and we look forward to seeing this reflected in the entries. 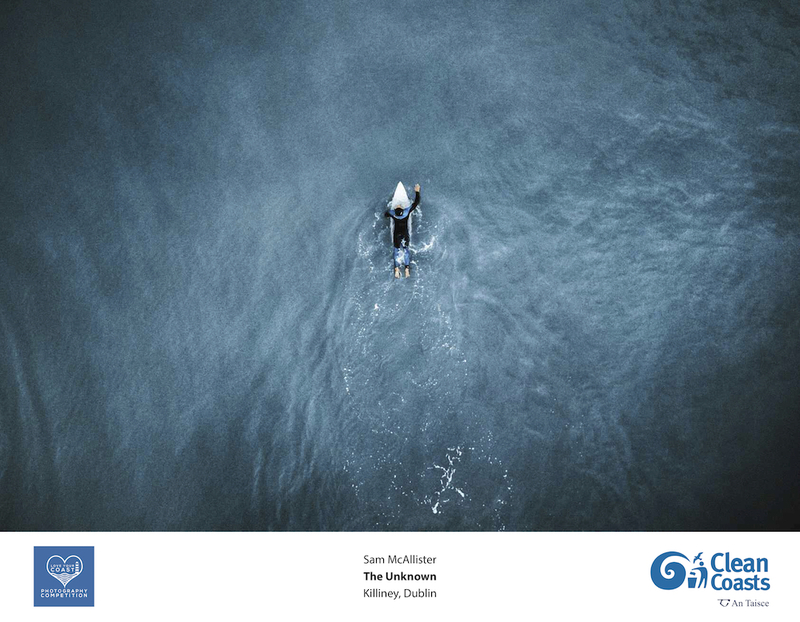 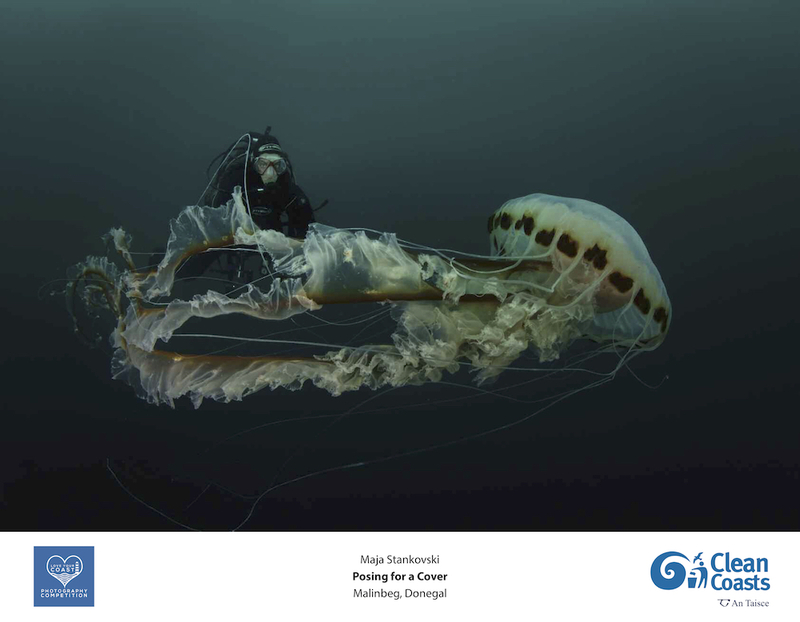 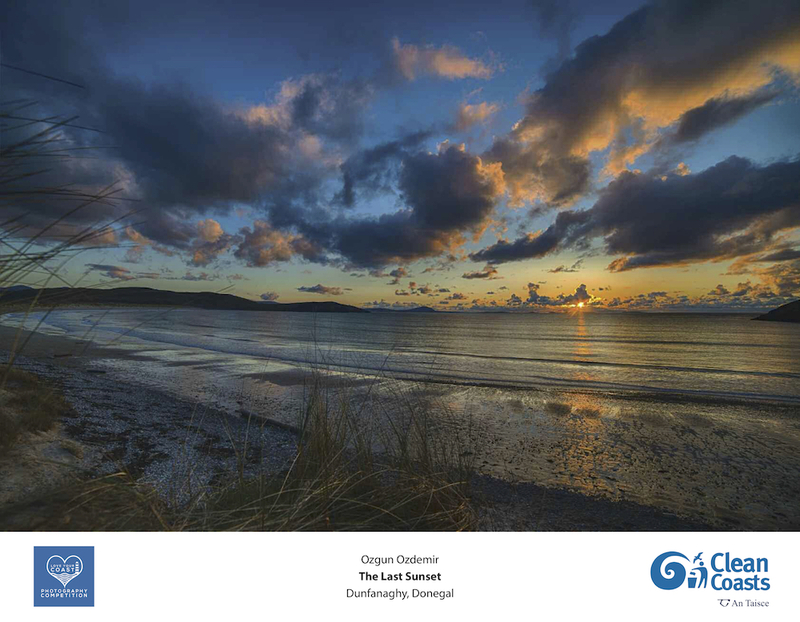 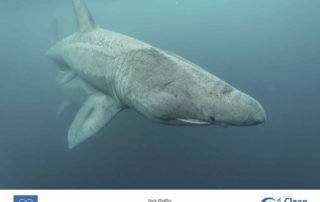 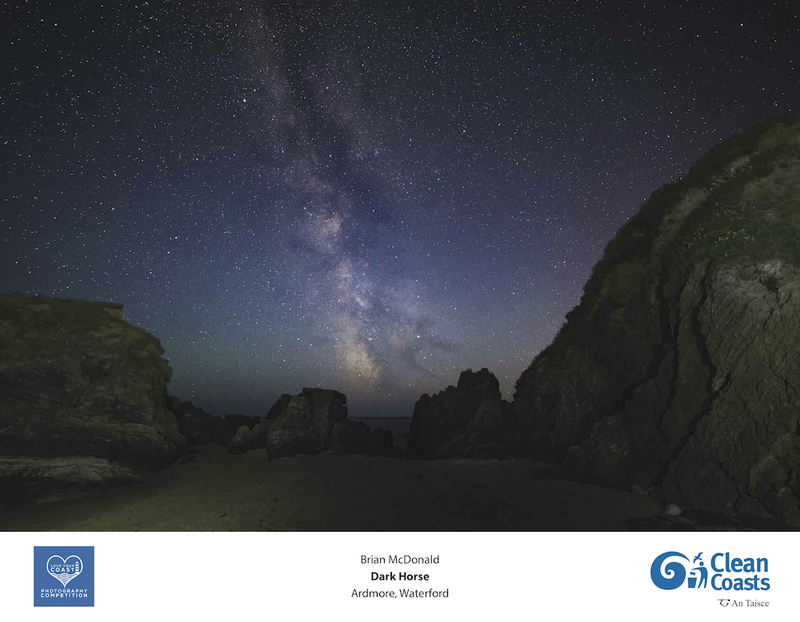 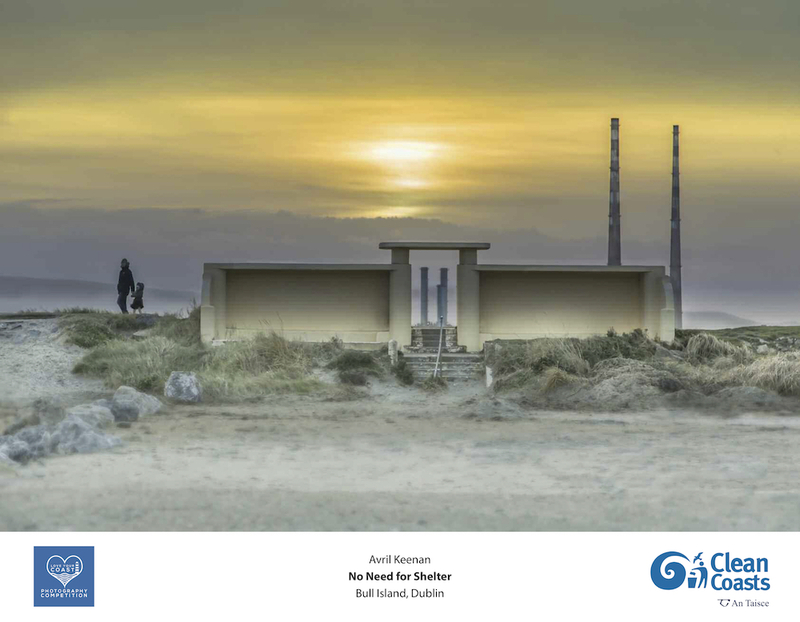 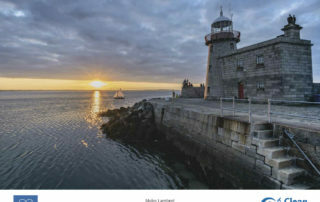 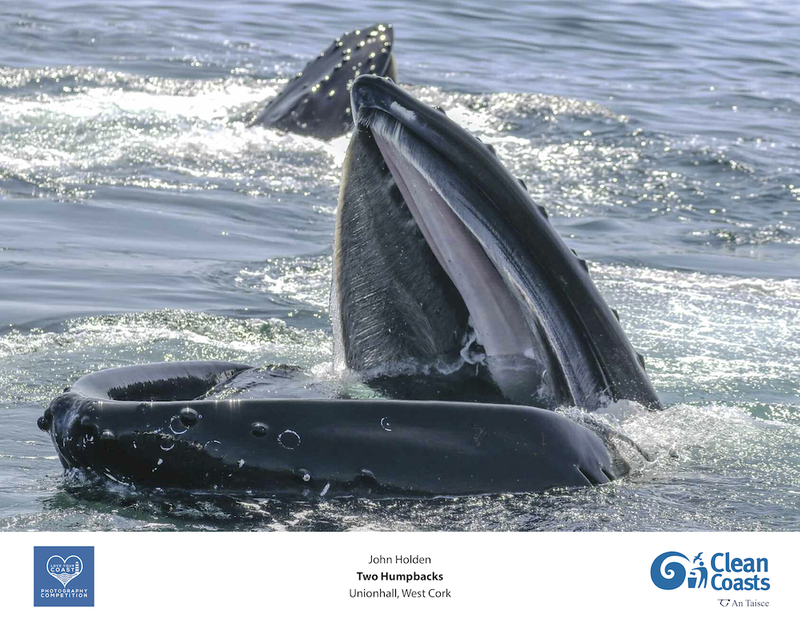 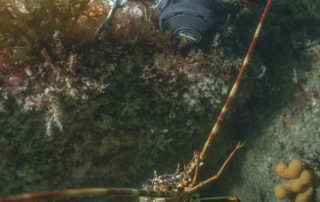 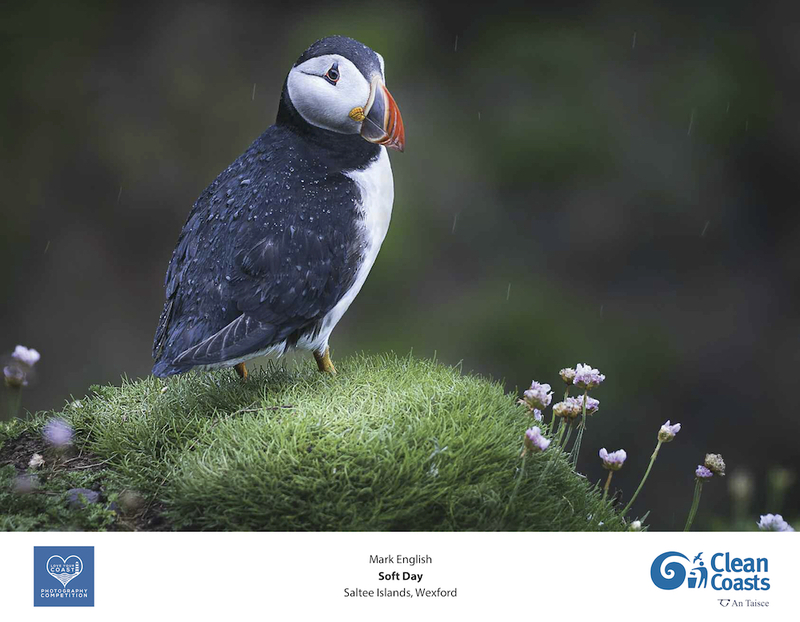 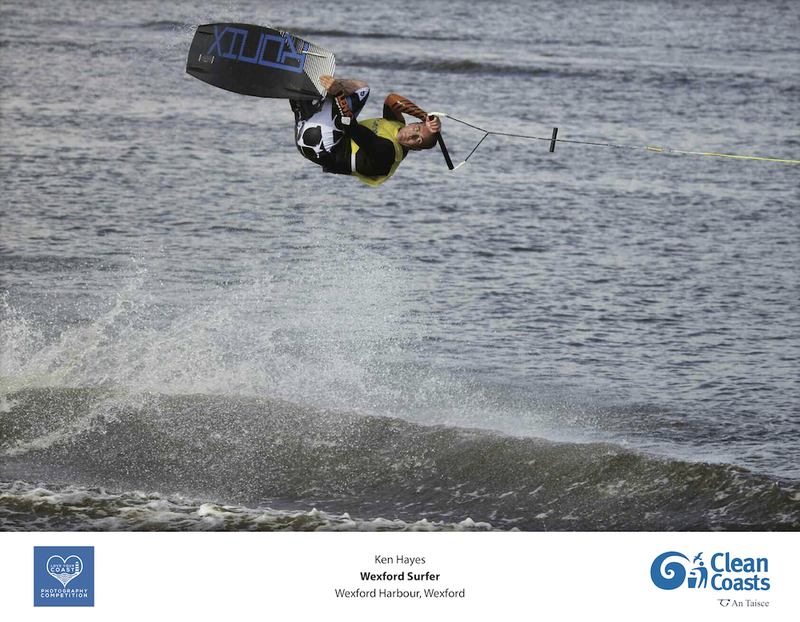 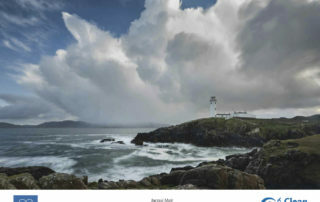 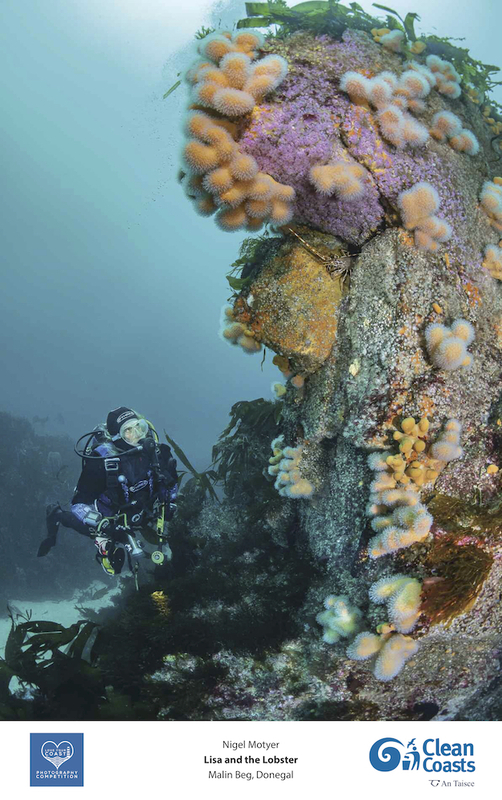 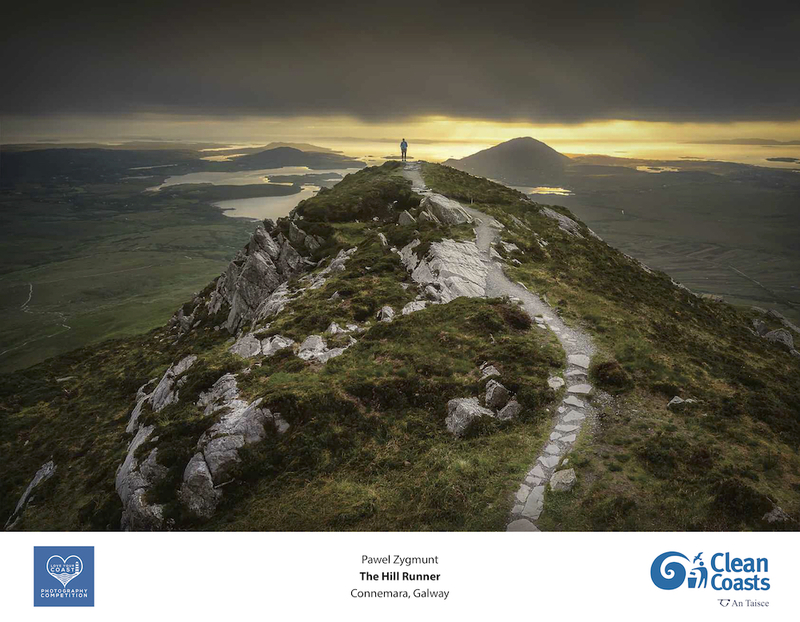 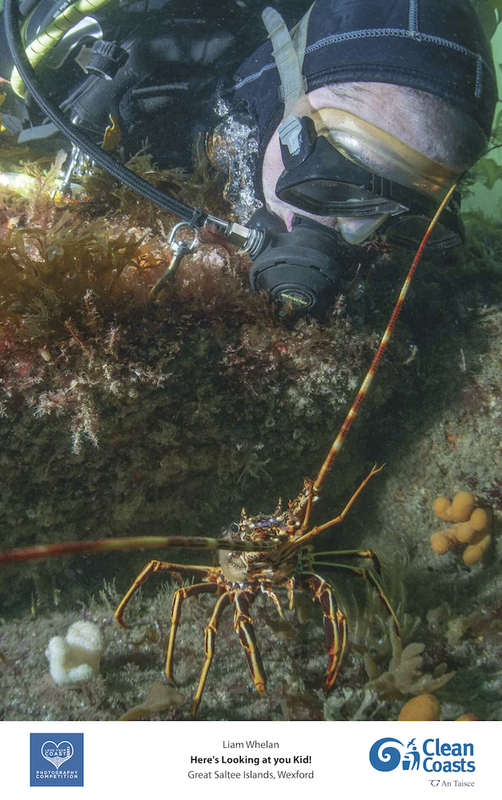 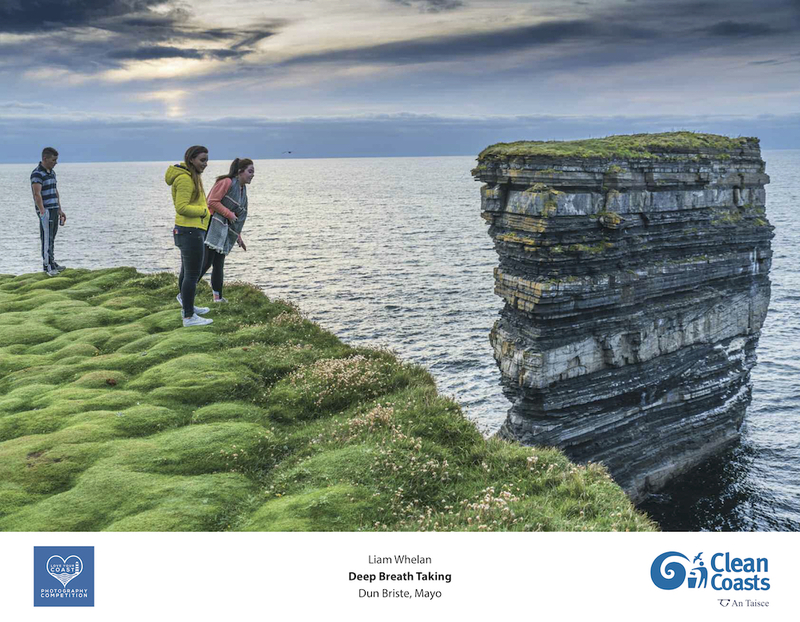 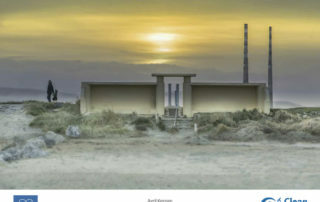 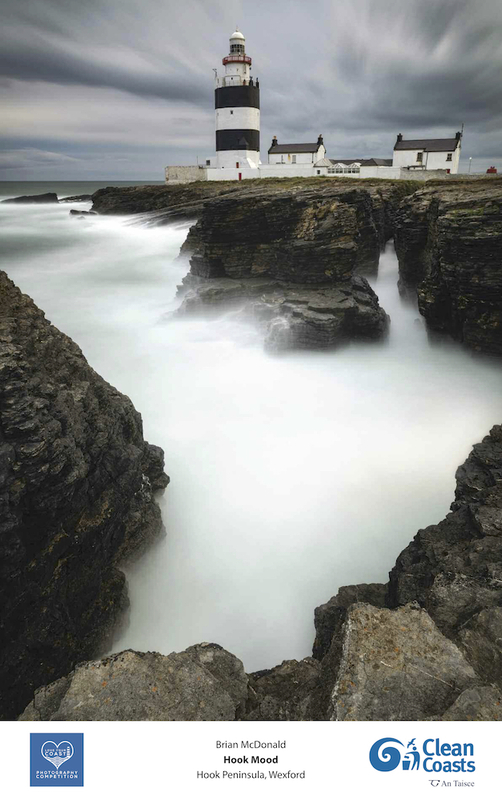 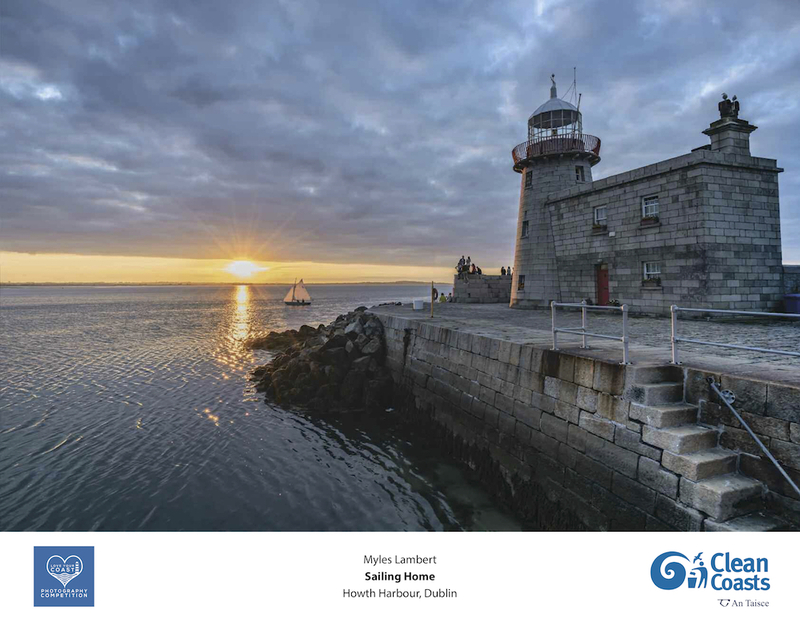 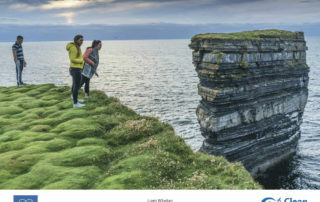 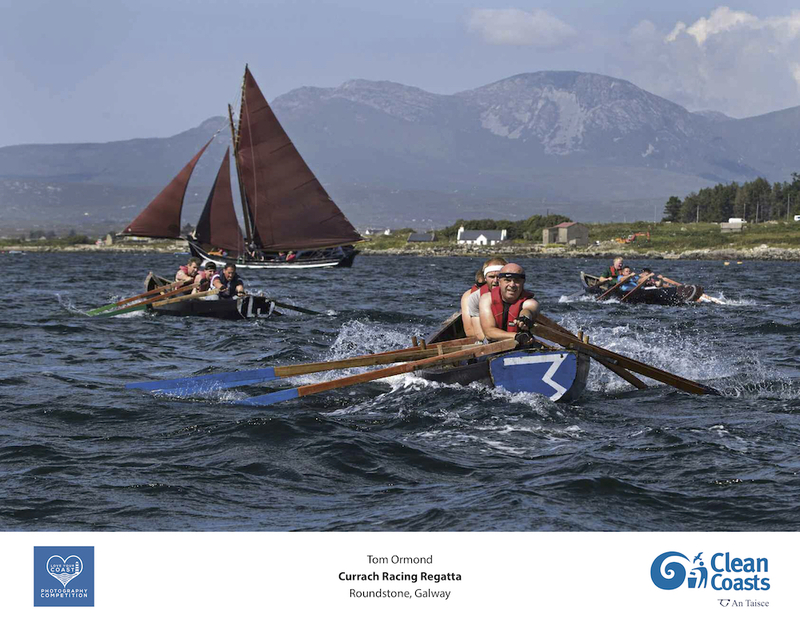 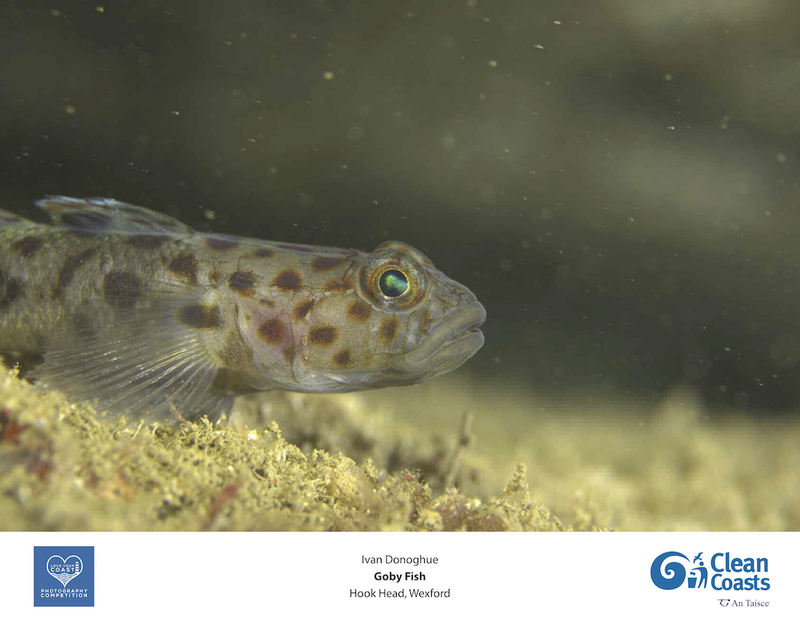 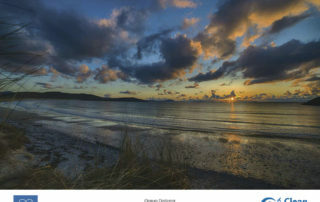 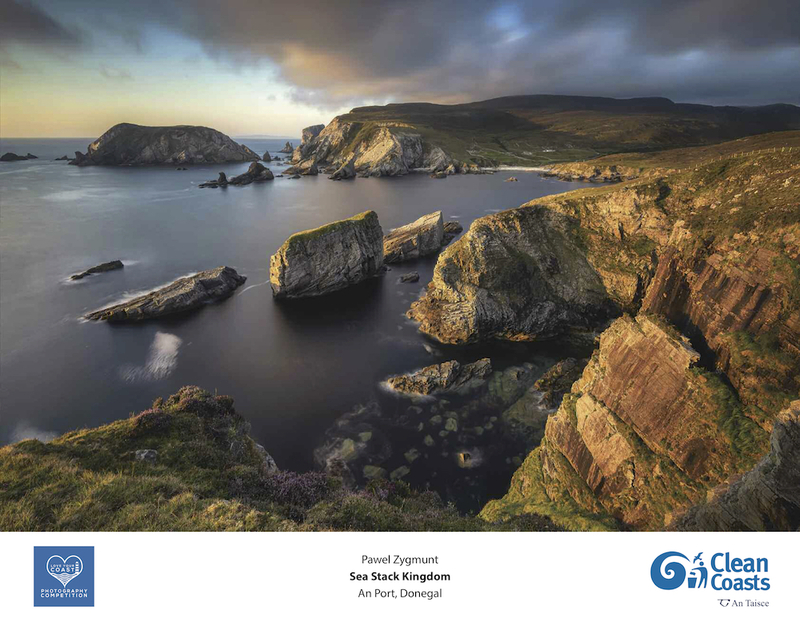 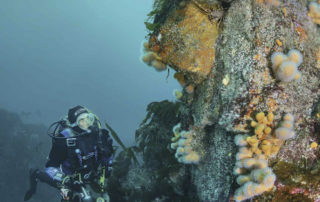 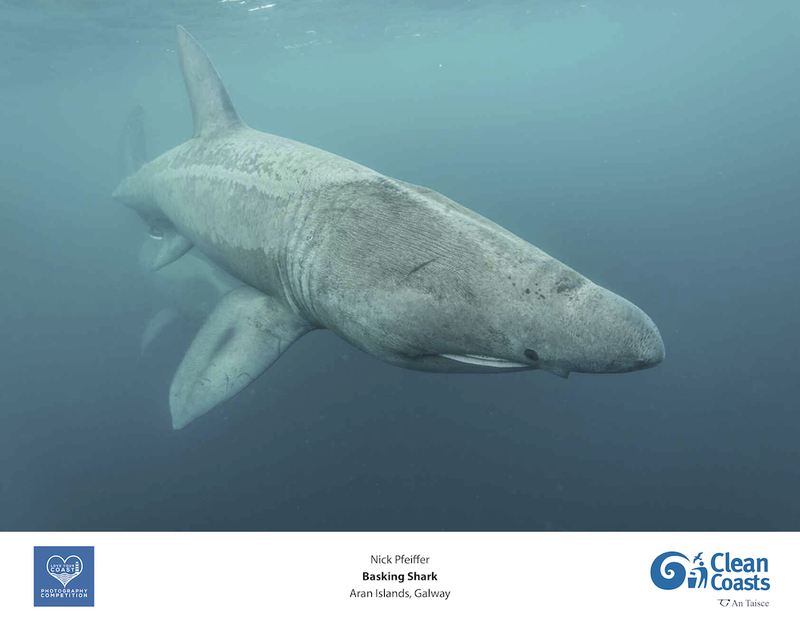 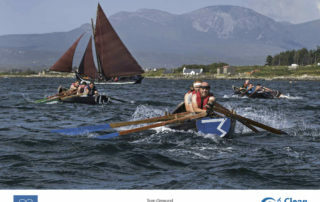 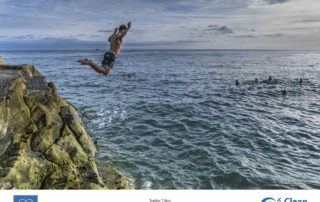 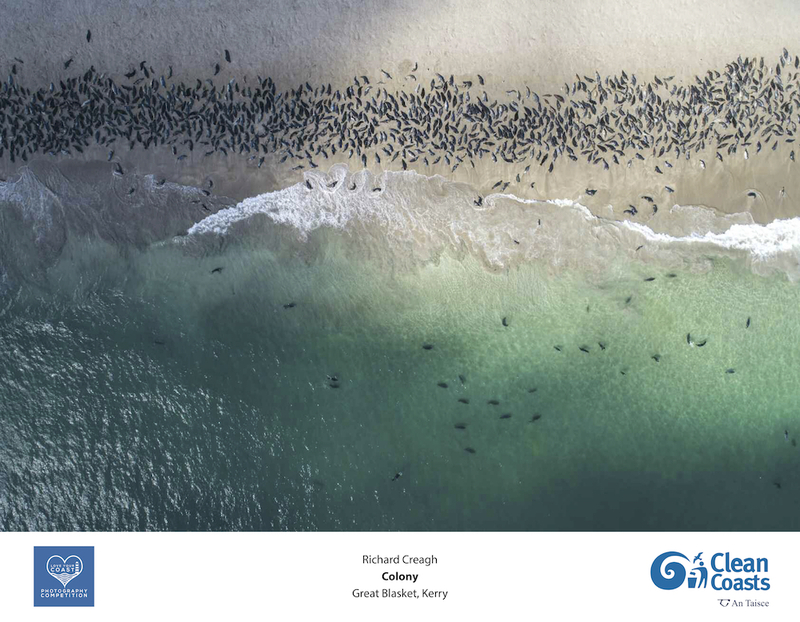 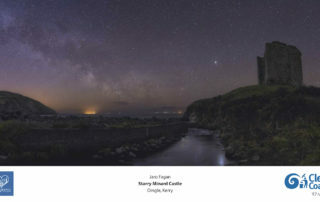 Clean Coasts launched the Love Your Coast Photography Competition in June during Clean Coasts Week and with a prize fund of €5,000 it attracted huge interest from Ireland’s amateur photographers. 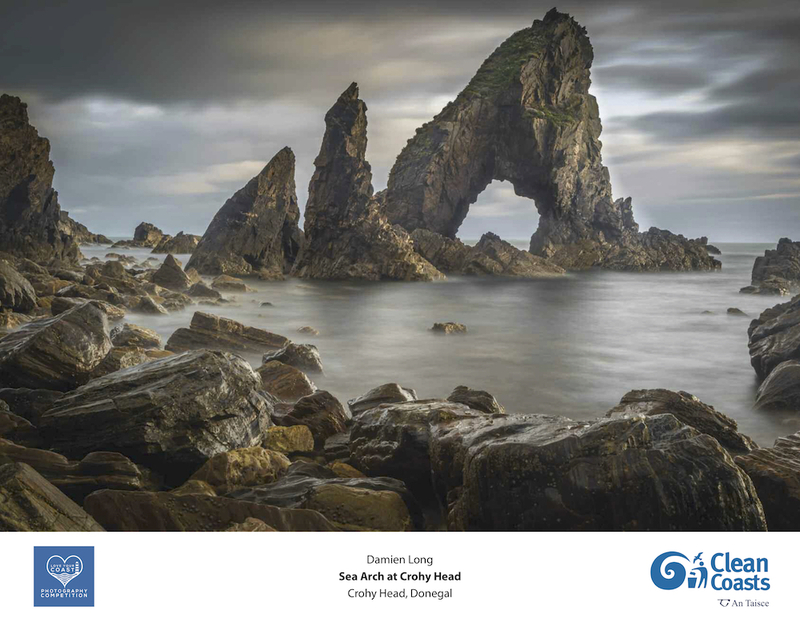 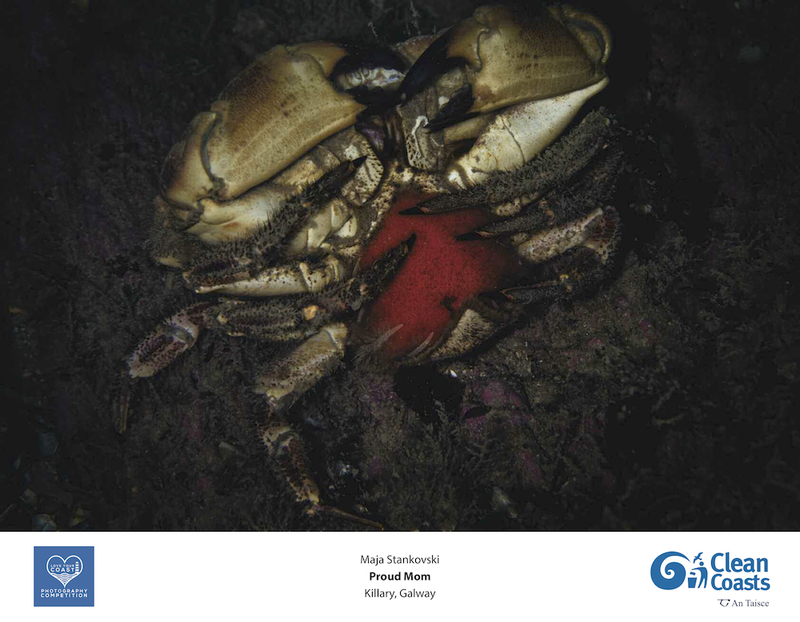 There are five categories in the competition; Coastal Heritage, Coastal Landscape, People & the Coast, Wildlife & the Coast and Underwater. 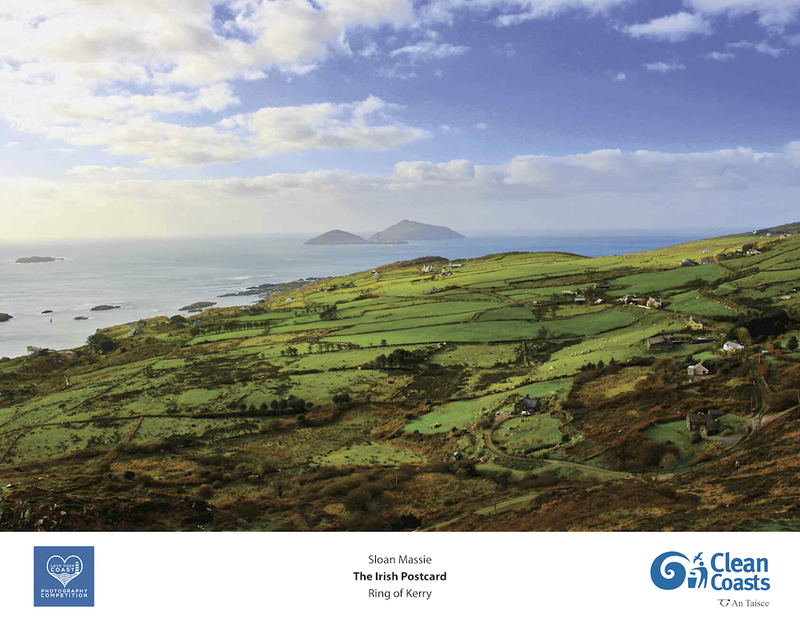 The difficult task of judging this year’s competition was undertaken by Ken O’Sullivan – Documentary Filmmaker, Naoise Culhane – Professional Photographer, Micheal John O’Mahony – Director, Environmental Education Unit, An Taisce, Assumpta Mannings, Conall O’Connor – Department of Housing, Planning and Local Government and Meave Walsh – Failte Ireland.